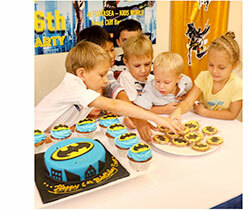 We now offer fantastic Kids Party Packages to take your child's party to the next level. Our team promises non-stop fun and games with creative themes to choose from along with customized options from yummy lunch sets, fun snacks, birthday treats, face painting, colorful decorations to candy filled piñatas and even a special visit from our very own dolphin mascot! Every colorful party will be planned to include age appropriate games and activities with plenty of time for enjoying delicious refreshments and cake. 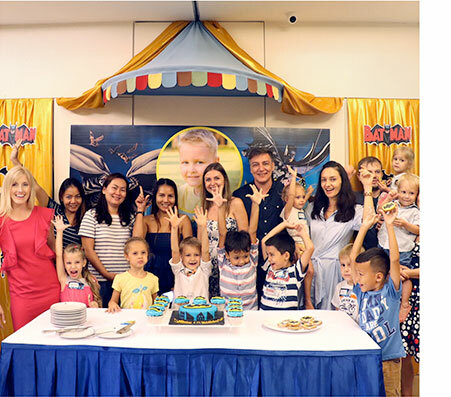 Don't let the hassle of party preparations ruin this special day as you can celebrate your child's next birthday party stress-free! From planning to execution, our team will do everything to make your child's dream party a reality. You will enjoy customizing everything including the creative invitations, amazing food and your beautiful party backdrop. Our photographer will also be there to snap photos of all the exciting moments of your child's special day. You will definitely not find this type of service elsewhere. 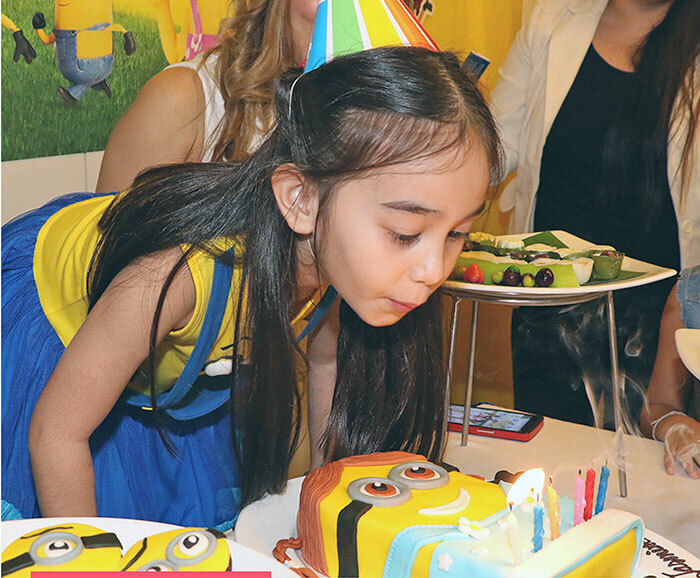 Grab this chance to create exciting and unforgettable birthday fun for your little ones now! 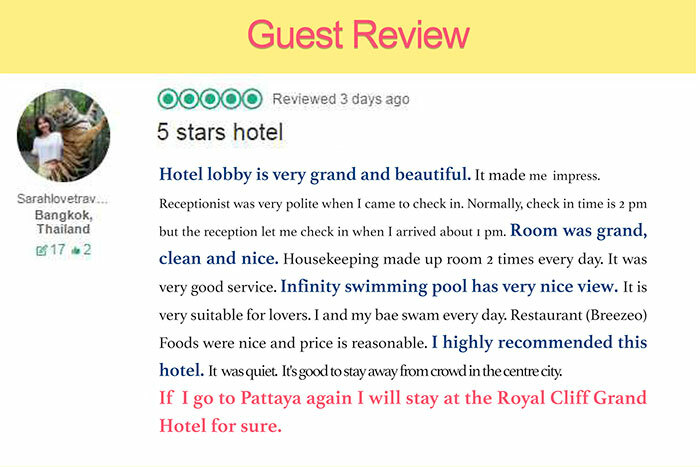 With family-friendly accommodations and fun on-site amenities, our popular family-friendly events have become part of Pattaya's most anticipated events every year. 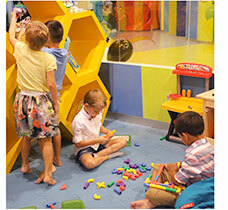 Funtasea - Kids World and The Verge - Games, Pool and Karaoke constantly offer productive and fun activities for all families to enjoy. Monica, Funtasea Manager, is looking forward to make your dream party a reality. 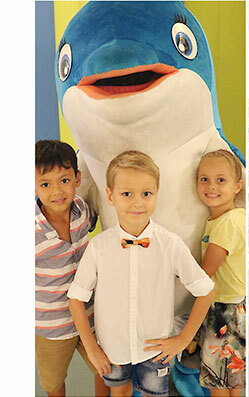 To book Funtasea - Kids World for a kids party, please contact Funtasea - Kids World by emailing: funtasea@royalcliff.com or calling (+66) 38-250421 ext. 2064.